#SniffaSpringFling2016 Preview: Special Luncheon Presentations – Part Two! Traveling to Spring Fling all the way from Italy, you’ll meet the amazing Stefania Squeglia, Creator & Owner of Mendittorosa Odori d’Anima – Scents of the Soul. 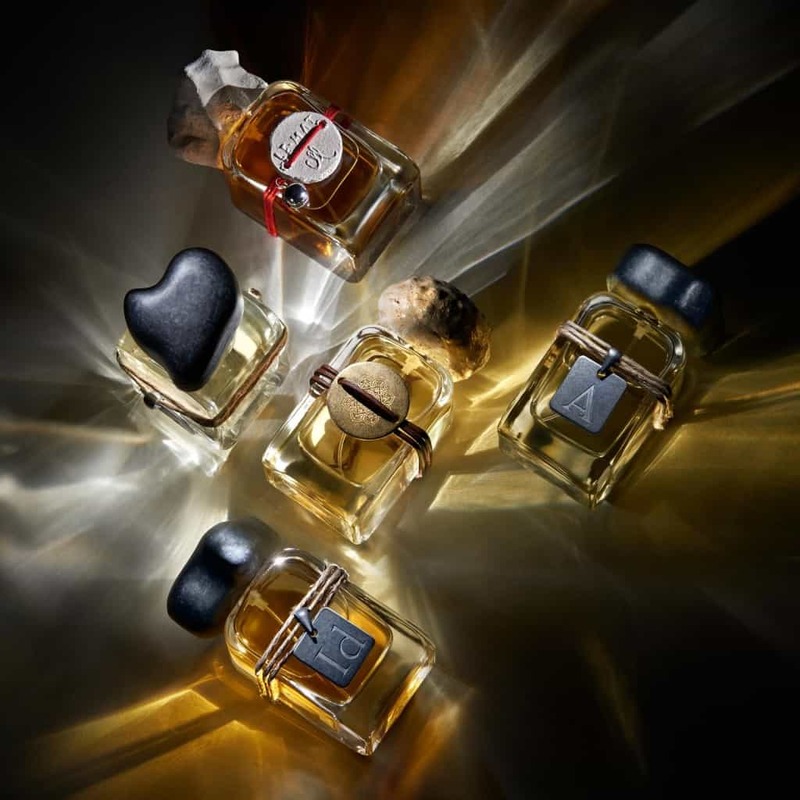 She will share her passion for niche perfumery and her journey in creating artistic fragrances which tell a tale – Trilogy, Duo and Talismans Collezione Preziosa – all of which are handmade in Italy using the finest raw materials. Her latest secret creation will be making its US debut at Sniffapalooza’s Spring Fling on Saturday! Meet L’Arganique Beauté’s Founder & CEO Laurie Petrucci, whose natural fragrance and candle collection brings the Moroccan spa experience to your daily regimen. Laurie will be sharing the L’Arganique story at our Brasserie 8 1/2 luncheon, as well as hosting a Cocktail Party on Saturday evening, that will have us walking into a pop-up replica of Central Park! Stephen Dirkes of Euphorium Brooklyn will be a featured speaker at our EAU de Sniffapalooza Showcase at La Mela on Sunday! Learn how he uses original 19th century Euphorium Bile Works formulae to create small batches of unique handcrafted perfumes. Joining us from The Netherlands is Mary Gooding of Puredistance Master Perfumes. She will be presenting during our EAU de Sniffapalooza Showcase, along with a very special (and secret for now!) ISIPCA-trained perfumer! Don’t miss out! Register now to reserve your seat!